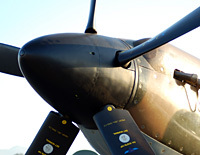 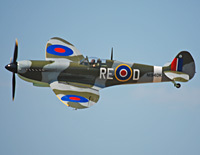 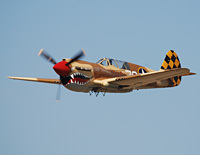 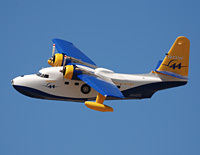 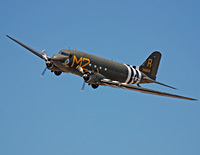 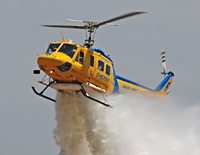 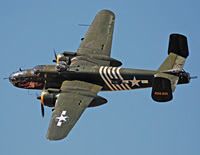 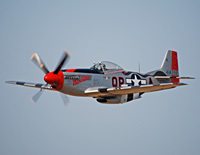 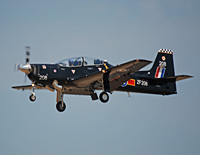 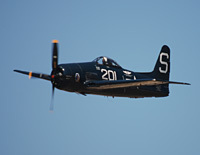 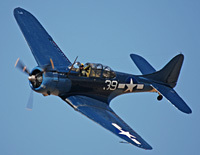 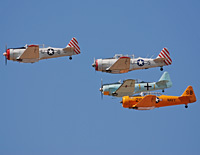 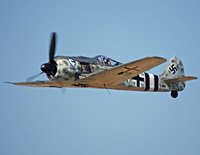 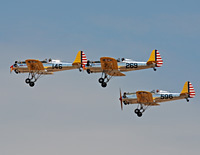 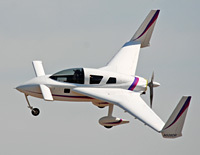 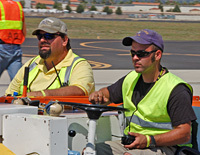 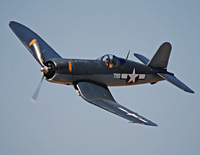 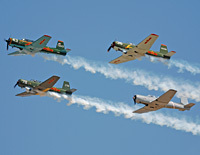 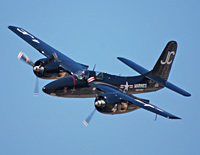 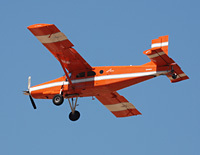 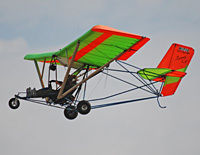 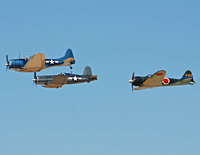 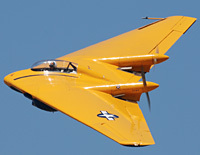 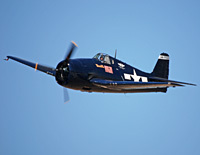 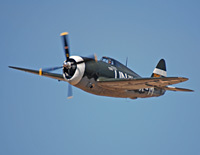 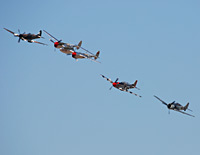 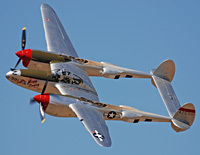 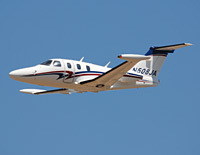 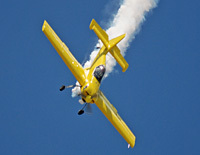 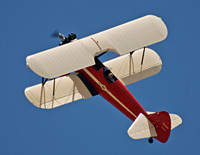 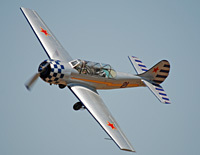 The annual Wings over Camarillo air show was August 18-19, 2012. 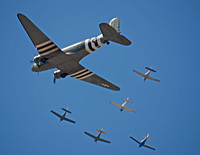 The 325th Fighter Group from WWII had its reunion in Ventura County this year and were at the show. 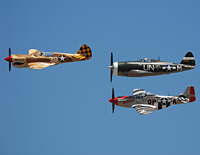 They were honored during the national anthem with a formation flyover that featured the three fighters flown by the group in WWII, the P-40 Warhawk, P-47 Thunderbolt and the P-51 Mustang. 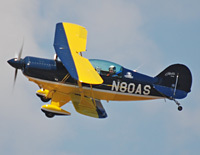 John Collver, Judy Phelps, Rob Harrison and Sammy Mason all flew great aerobatic performances. 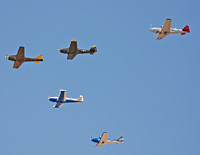 The show ended with a big gaggle of warbirds flying at three altitudes. 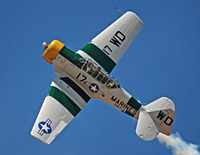 John Collver in "War Dog"